Ah, hair static—the bane of our winter hair. The cold weather commences and our strands turns into some sort of science project. But speaking of science, what's the reasoning behind the static anyway? Turns out when two unlike materials rub against each other, the electrons are transferred from one surface to another. However, on a surface that doesn't conduct electricity well (like dry hair), the charge builds up and the electrons sit there with nowhere to go. As a result, the hair starts spreading apart and getting that funky, staticky look. It seems impossible to tame those wild flyaways after throwing a sweater or a knit hat on, so what's a girl to do? Fear not, as we've rounded up some of the best tips from top hairstylists for eliminating static for good so you can make it a thing of the past. To read our favorite expert tips, keep scrolling! 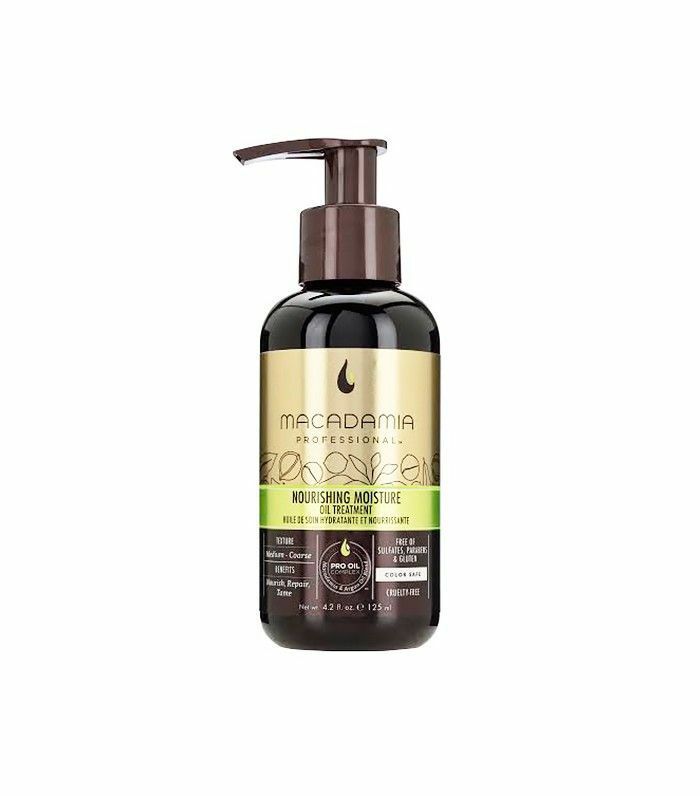 "Mix one part Macadamia Professional Nourishing Moisture Oil Treatment and one part Macadamia Professional Whipped Detailing Cream ($26) for a hydrating calm-down for fluffy strands. Smooth this from roots to ends to tame static," says stylist Anna Lyles. According to Jenny Cho, celebrity stylist for Suave Professionals, your brush may be a major reason for that static cling: "Brushing causes friction between your hair and the bristles, which generates static electricity," explains Cho. 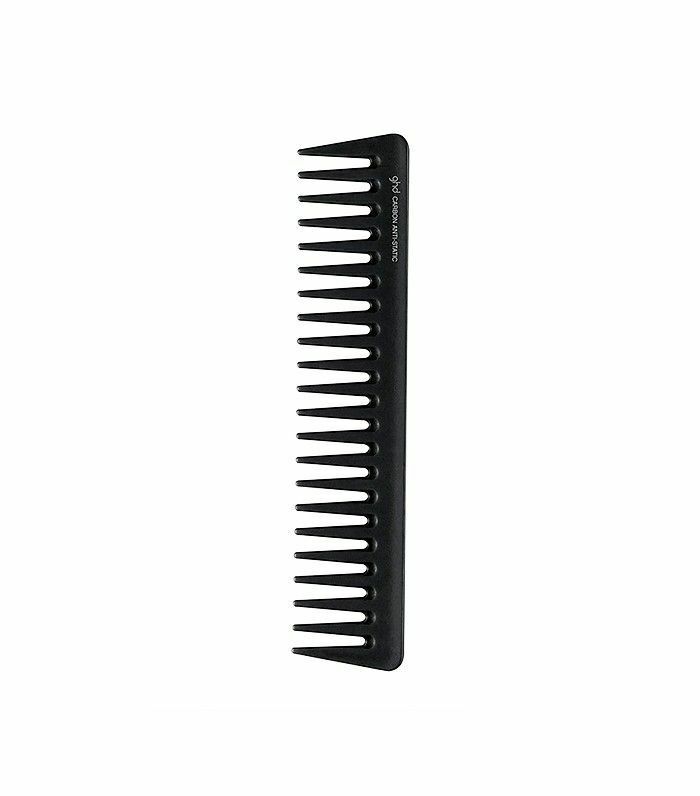 As a result, she recommends using a wide-tooth comb since its spaced-out teeth reduce friction-induced static. "My personal favorite to fight that dry winter static hair is actually a combo from Eprouvage. 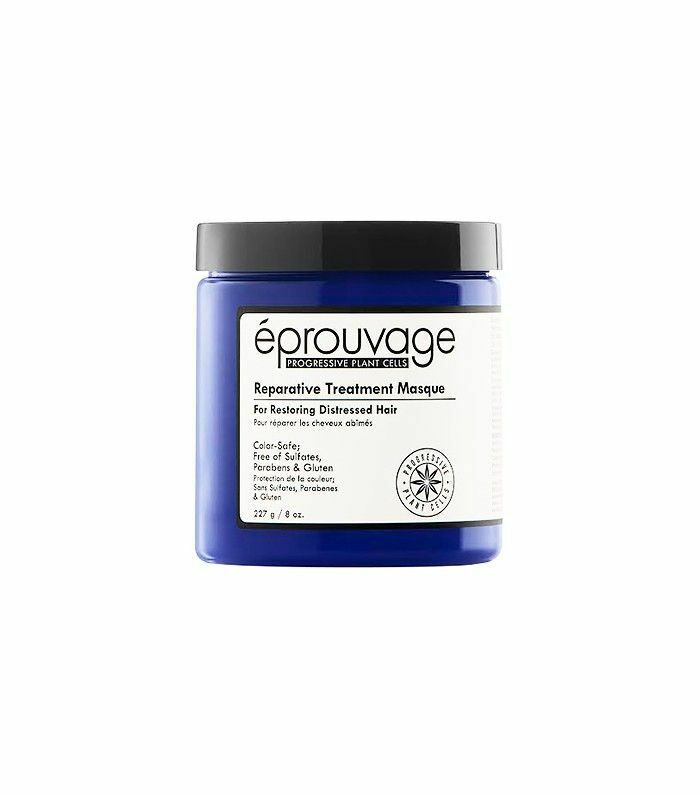 I like to treat the hair with the Eprouvage Reparative Treatment Masque and follow that up in the winter with the Eprouvage Replenishing Leave-In Conditioner ($18). 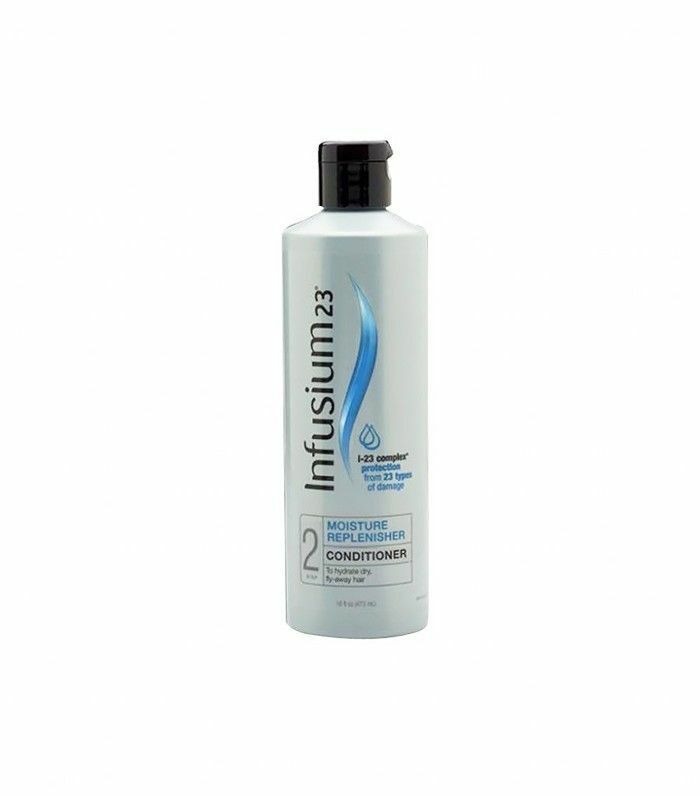 It really helps tame the static a lot," says stylist Donny Vasey. 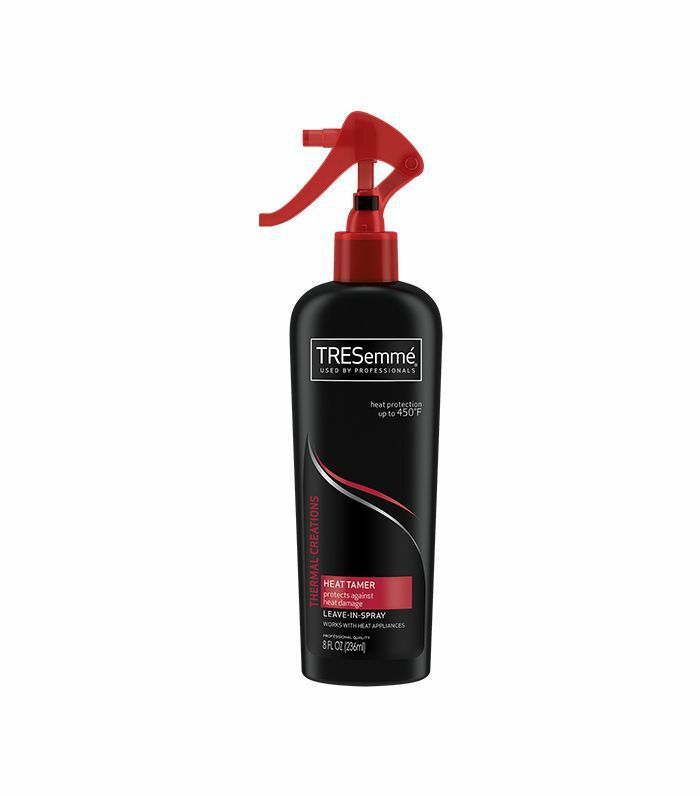 According to celebrity hairstylist Johnny Lavoy, thermal protectors help seal in moisture and prevent heat damage, which tends to dry out the hair, causing—you guessed it—static. 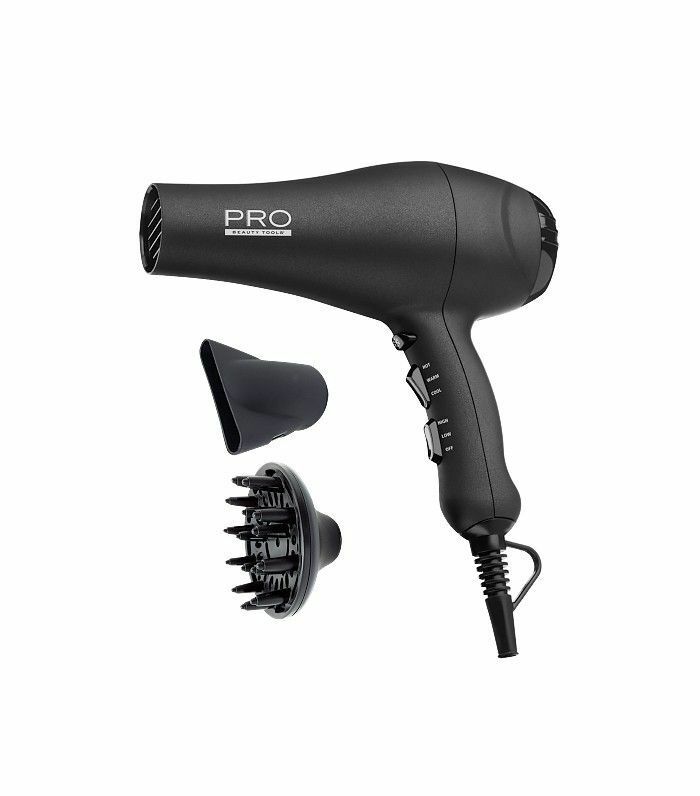 Lavoy also recommends an ionic hair dryer, like the Pro Beauty Tools 1875 W Ionic Blow Dyer, because the ions neutralize static electricity (and help the hair to dry faster too!). 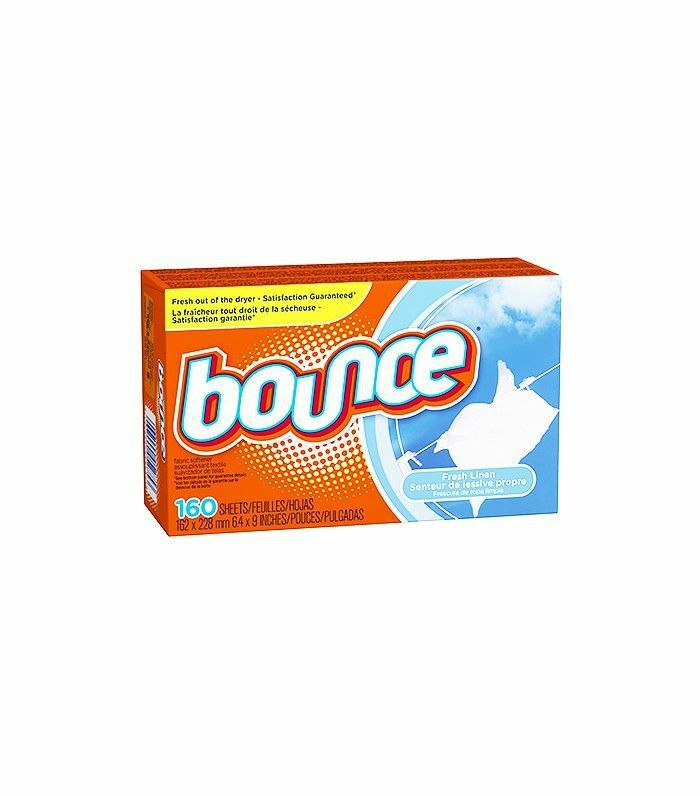 It may sound silly, but running a dryer sheet through your hair will help get rid of static in a pinch. Says Lavoy, "It's easy to keep one in your purse so you'll always have that secret weapon!"